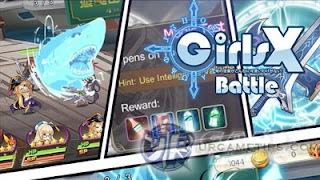 Girls X Battle (aka Ninja Girls:Moe Moe Moe) is a thrilling RPG multiplayer online mobile game presented by Xiao Junyun, available to download on the App Store and Google Play. 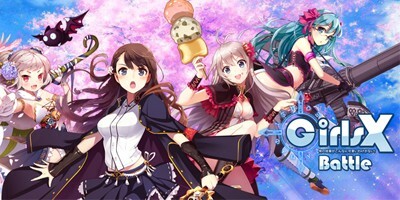 Girls X Battle is not only a traditional card game, but also a game that requires detailed strategic thinking. 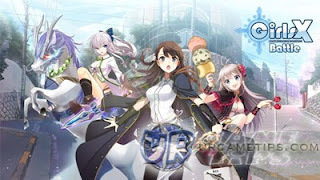 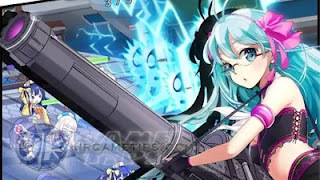 In Girls X Battle, there are multiple battle girls who possess unique skills and weapons, so as their master, you need to form different teams to conquer various enemies.